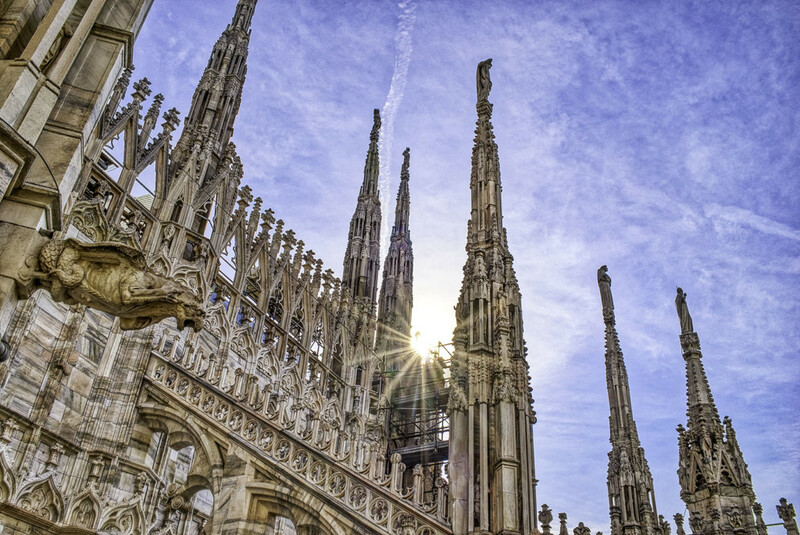 I took the visitors package for Milan Cathedral with the roof exploration and entry in the church via a circular staircase. Walking on the roof is spectacular, so near to the cathedral combined with a great city view. This is the best way to recognize the architectural masterpiece. You can see hundreds of details that can not be seen from the street.